How will disruptive technologies impact your market? Where should you invest next? What do your customers really want? Where is the competition headed, and where are the opportunities? Join us for three days of vendor-exclusive Gartner research and dialogue where we tackle these questions and more. At Gartner Tech Growth & Innovation Conference 2019, you’ll get a critical update on market and economic shifts and technology trends, and their impact on your business. This is the only conference specifically tailored to the needs and perspective of today’s technology solution providers, enabling them to anticipate disruption and create a roadmap to successful innovation. Build actionable plans using Gartner formulas, templates, and frameworks designed to help you execute your strategy and prioritize and reach your goals. Gartner extracts insights from 380,000+ client interactions each year — including 130,000+ senior executives — to provide you with a deep understanding of end-user needs and market shifts. Interact with 800+ technology and service provider peers and 30+ Gartner and guest experts to gain insight and advice from those who understand your challenges firsthand. agenda updates, early-bird discounts and more! 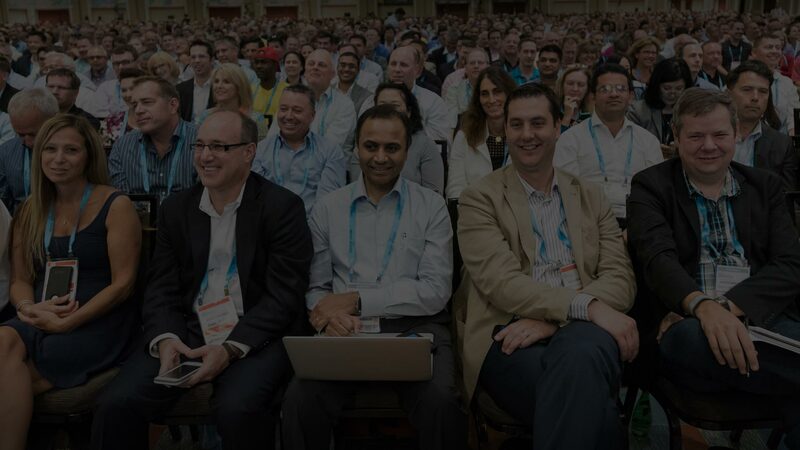 Join us for three days packed with Gartner and guest expert speakers, networking oppotunities, workshops, and Ask the Expert sessions. View the full agenda or explore the tracks. Sustained revenue and market share growth are challenges for any tech company. General managers and portfolio leaders need foresight to navigate shifts in technologies, predict markets and models that could destabilize their “cash cow” businesses, and take the organization in new directions while also meeting shorter-term organizational commitments. Take an analytics-driven deep dive to identify the highest growth and profitability opportunities for providers. The product manager’s challenge of managing evolution and innovation within a technology business has never been greater. Global competition, accelerated development timelines, and unprecedented disruption through emerging technologies such as the Internet of Things (IoT), artificial intelligence (AI) and blockchain have been game changers. Whether you are a software, hardware, solutions or service provider, you need to focus on the emerging discipline of digital product management. Explore the expanding technology landscape and how to differentiate your products and services. Buying cycles continue to lengthen, market segments continue to grow, and more competition is entering the markets. Product marketers are challenged with understanding market dynamics and providing value throughout the buying cycle in order to attract buyers and keep their attention. Explore how to align your sales and marketing efforts to meet the needs of today’s buyers. Discover go-to-market (GTM) best practices, increase your impact with account-based marketing programs, and learn how to better attract and retain customers. Technology CEOs face unprecedented market disruption. Changing client demands and changing buyers continue to disrupt traditional business models. Technology providers must continually reinvent their organizations to ensure sustainability and growth. Explore how technology providers can structure organizations that scale, either alone or with effective partnerships and ecosystems. Our roster of guest keynote speakers, experienced practitioners and Gartner analysts are the experts in their areas of focus. Join us in San Diego, CA! Attendees enjoy special discounted rates at the Manchester Grand Hyatt San Diego hotel. The waterfront near downtown San Diego provides a beautiful backdrop to your three days of research-driven sessions and networking.